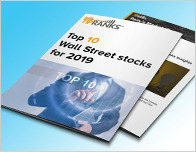 In a report issued on June 11, Ram Selvaraju from H.C. Wainwright reiterated a Buy rating on Sorrento Therapeutics (NASDAQ: SRNE), with a price target of $40. The company’s shares opened today at $7.30. 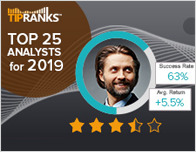 According to TipRanks.com, Selvaraju is a 3-star analyst with an average return of 2.4% and a 40.9% success rate. 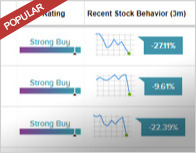 Selvaraju covers the Healthcare sector, focusing on stocks such as IntelliPharmaCeutics International, Biospecifics Technologies Corp, and EyePoint Pharmaceuticals Inc.
Sorrento Therapeutics has an analyst consensus of Moderate Buy, with a price target consensus of $25. 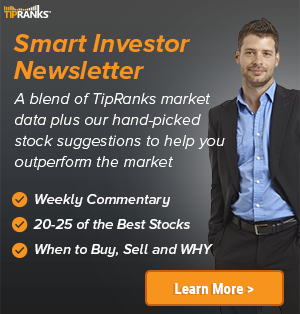 Based on Sorrento Therapeutics’ latest earnings release for the quarter ending March 31, the company reported a quarterly GAAP net loss of $32.57 million. In comparison, last year the company had a GAAP net loss of $23.06 million.